Home is where we spend most of our time; sometimes we feel like changing our interior designs in order to have a new look as well as welcome the good vibe. We have ideas of our own and we want to make sure that what ideas we have in mind are always being shared with the family members to get their options and stances. 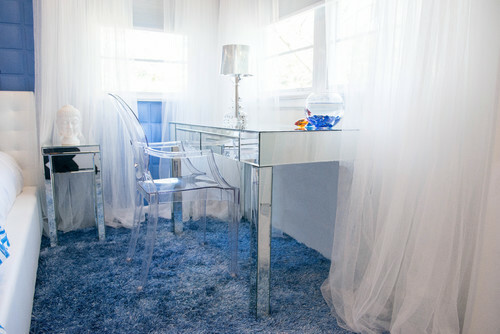 This time, you can transform your little girl’s bedroom into an adult one. We all know that as they grow their style also change. 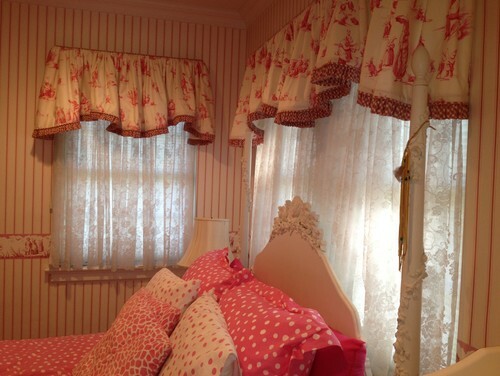 Change them into something sophisticated feminine bedroom. 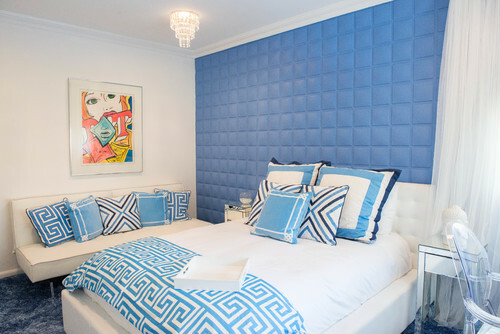 So through Houzz.com the source of the images I shared here, you can see the Before and After look of the bedroom. Let us make them love their room more so they could sleep comfortably as well as be stylish at the same time. My 9 year old daughter asked for things for her room this year for Christmas. She was ready to move from the little bitty girl look to a 9 year old! Kids their minds occasionally that's why room decor has to be replaceable especially for the all ones. 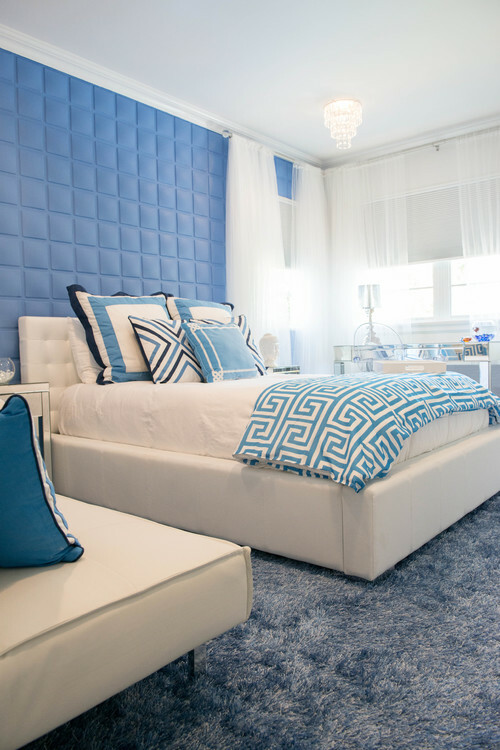 These rooms are awesome! I love that last one, have always been a big fan of blue. Very clean/beautiful until your child moves into it! A bedroom is such a personal and special thing. It is nice to decorate it so that it is special and unique to the person who lives in it. Oh Wow! so modern look and I love it. 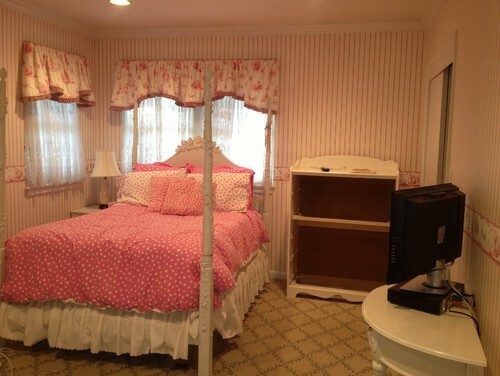 It looks like a very cozy crib for a grown up girl. Love the color too.